The addition of a deck to your house can be a fantastic way to provide extra space and also increase the value of your property. Imagine having extra space, somewhere to eat, read, play or relax with an outside feel without having to move homes? 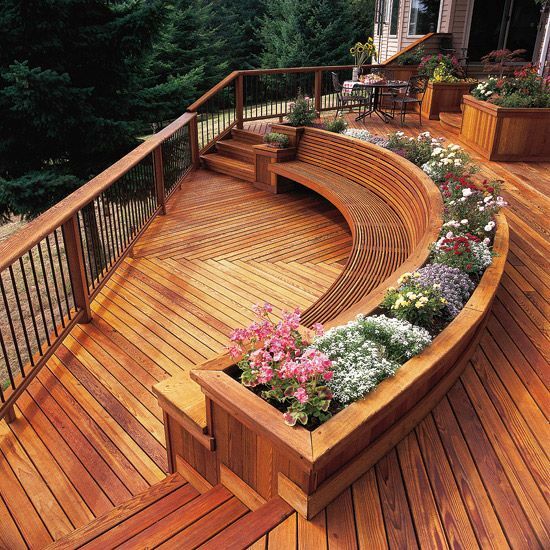 A deck has multiple uses and will be enjoyed by all ages for many years. 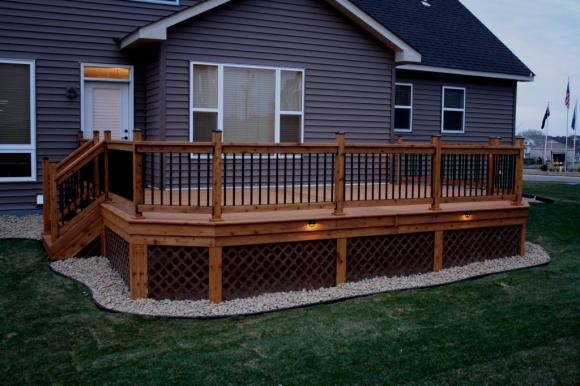 What are the benefits of installing a deck? Adding a deck to your home increases your living space without major disruption or the huge costs associated with building an extension. A deck has multiple uses and functions, is suitable for all of the family and can help you bring that outdoors feel into your home. Decking can be beautiful and made from natural materials that will last for years with the correct care and maintenance. Built to your individual specifications a deck can hide unsightly garden area or even be constructed over uneven ground. 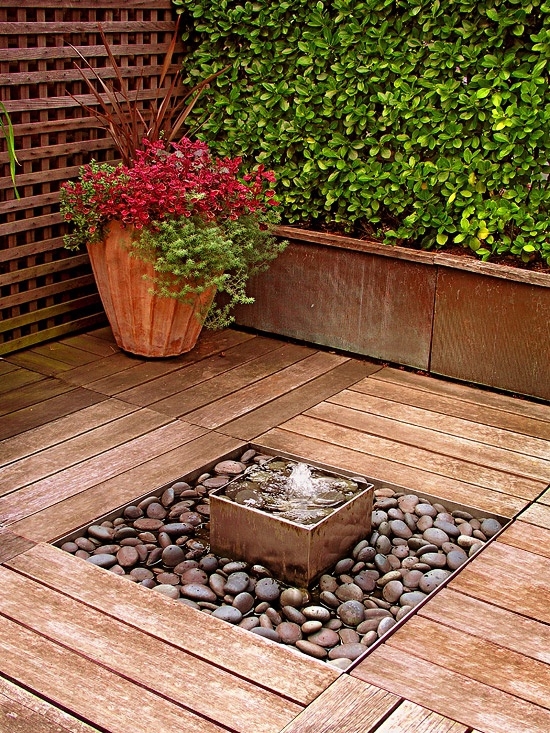 A deck adds visual attractiveness to your home that visitors will love. What decking materials do I need? Most decks are constructed of timber, pressure treated so that it does not rot in bad weather. The type of timber used can vary and advice should be taken from a qualified deck expert to ascertain the correct timber for your needs. Your decking can be constructed quickly by experienced installers, usually using bolts and screws to hold it together. Many people enjoy their decking all year round, although in colder climates this may not always be possible. To get the best from your deck do not forget to add it to your home maintenance schedule so that it will stay intact for many years. A quality deck is extremely worthwhile but they do require some care to stay in perfect condition.